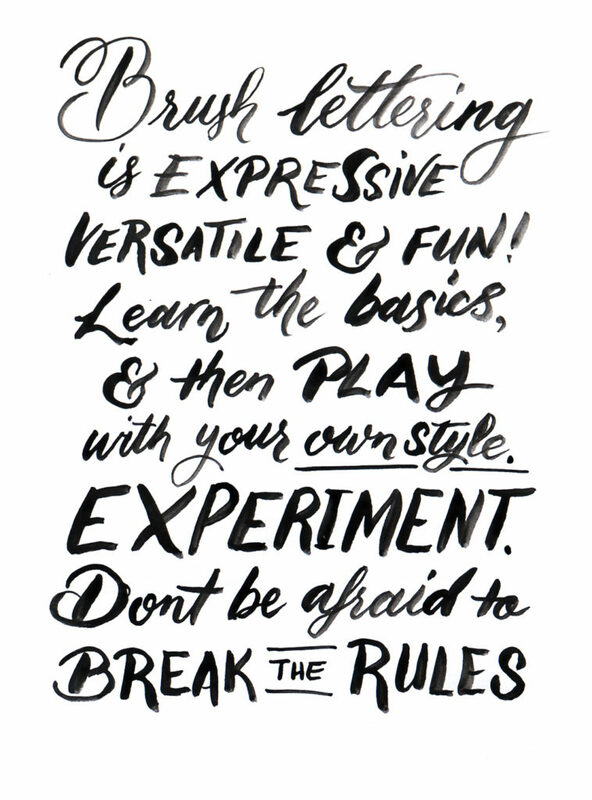 On a whim at the start of a long weekend, I decided to make a brush lettering zine. 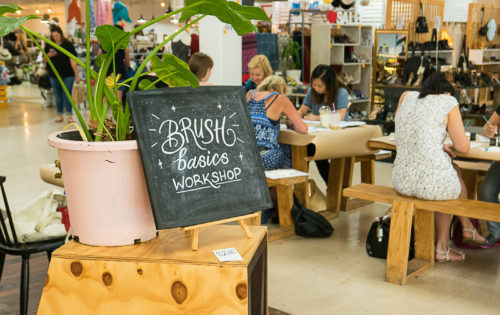 Something short and sweet, giving a visual rundown of the basics of brush lettering and calligraphy – a nice bonus add-on for my workshops. Sounds achievable within a weekend right? I should probably know from my work on Side Project magazine that putting together a print publication, even a short twelve page one, is more difficult than it looks. 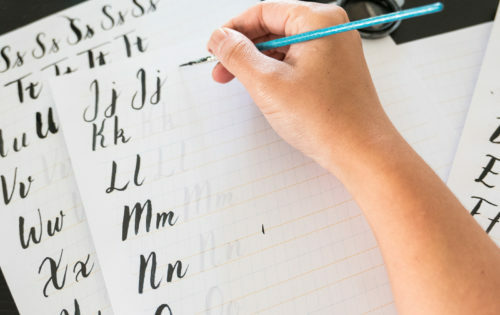 I wanted my booklet to be entirely lettered by hand with brush and ink, and to include some terminology, basic strokes, example alphabets and tips. 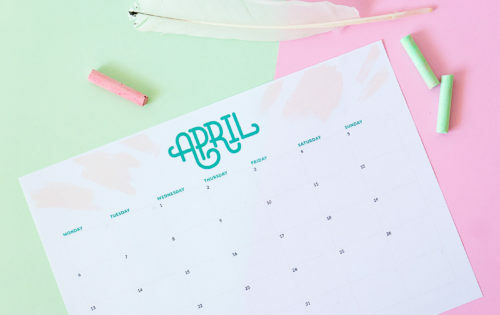 Sure, it would have been a lot easier to only letter the relevant parts and typeset the rest in InDesign using a font, but that wouldn’t give the fun and encouraging vibe I was after. Starting with folding and marking the pages in pencil, I planned out each of the pages to make sure it flows and makes sense. Since this was always going to be printed and staple bound, it needed to make sense as a physical item, which I always find easier to imagine when I have a physical mockup to flip through. 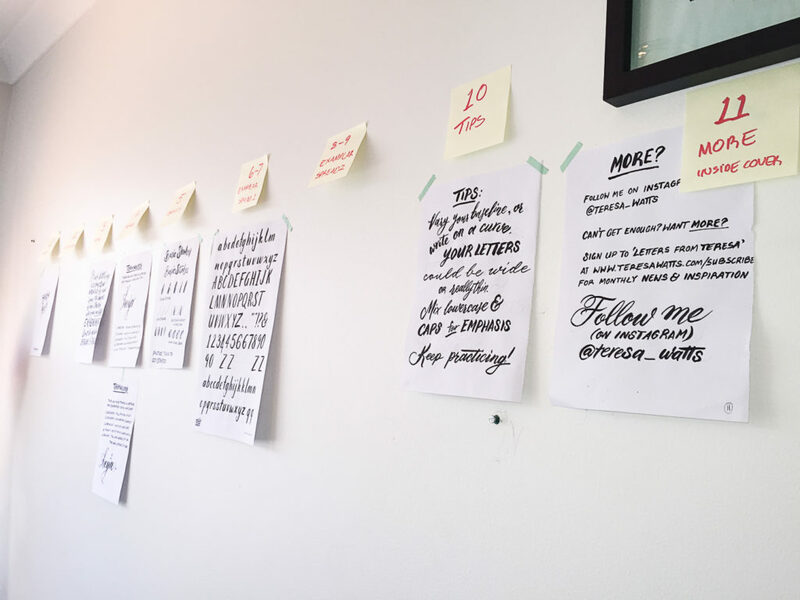 The copy was intentionally kept brief and informal, to make things easy for me to put together and for lettering beginners to get into the swing of things quickly. I then did the brush lettering for each page as close to correct as possible, to keep editing to a minimum – messing with creating composites in Photoshop quickly gets time consuming! The blank walls of my new home office space were perfect for sticking up each page in order and deciding if any parts needed rewriting. After discovering that my scanner is now producing blurry scans (argh! ), I ended up racing the sun in hurriedly photographing each page, ready for editing and laying out the next day. After much wrangling with booklet layouts and printing, I managed to just scrape in by the end of the long weekend with my completed zine! I like doing time-constrained projects like this – if I allowed myself, I would have spent months on this booklet. Maybe it would have been a better end result, but what does it matter if it doesn’t ever get there? It might not be perfect, but it’s something real, tangible and actually helping my workshop students in their practice. 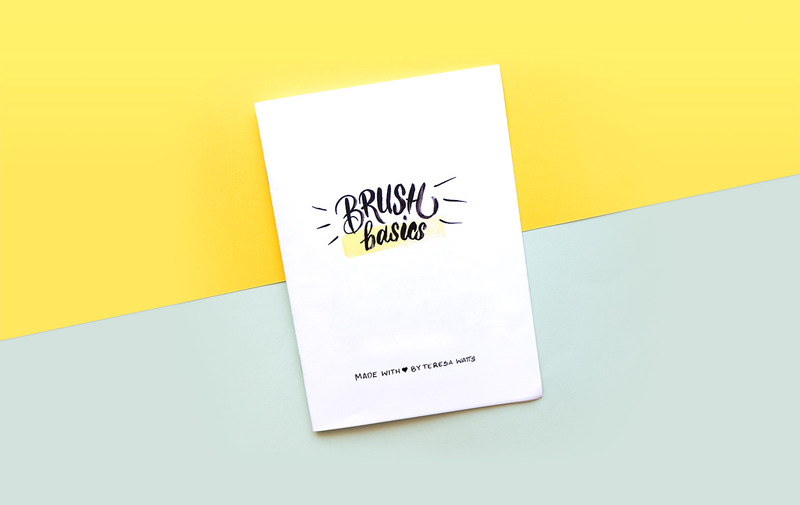 Currently this booklet is only available as part of my Brush Basics workshop for beginners – sign up for the next one in January!